A Little About Shawnell W.
Throughout her life, Shawnell has experienced homelessness and everything that comes with being homeless. She continued to experience difficulties in life after her separation from the military. However, Shawnell credits her strong faith in God and an organization called Veteran Leadership Program of Western PA in helping her turn her life around. Since turning things around, Shawnell has obtained an education, a full time job and the ability to have a steady income to provide food and housing for herself and children. As mentioned before, Shawnell has children, two daughters and a son. Unfortunately due to her tight income, she was unable to buy them the dream gifts they wished for. With the Christmas Miracle, we were able to give her children just what they wanted for Christmas. Each of her daughters got an American Girl Doll and her son got the game he wanted for his Playstation. 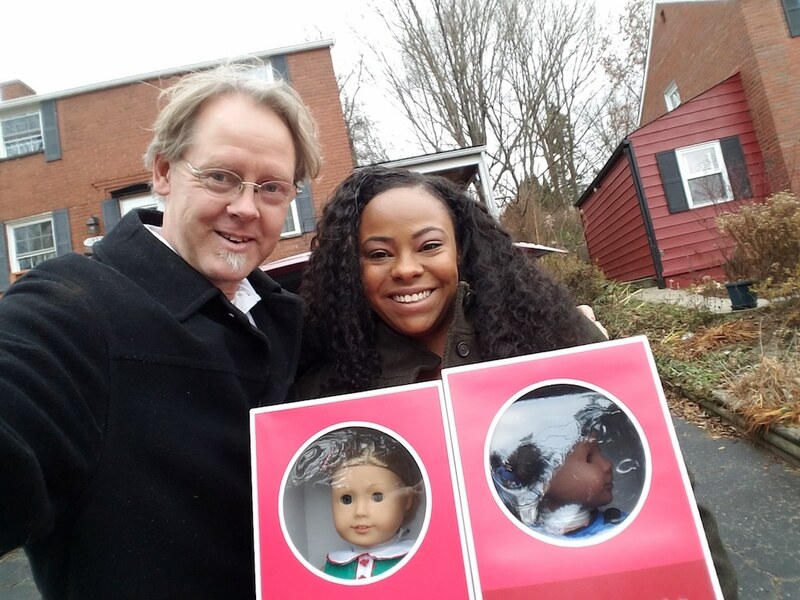 On top of being able to give her children their dream gifts, American Girl Doll provided a 15 percent discount and the service representative also threw in some additional pajamas on her behalf (it was a very touching moment when she did that). After purchasing all the gifts, I met Shawnell at her house and we quickly stashed everything in the trunk of her car. I then had her sit in my car and listen to a song that I thought she would enjoy. 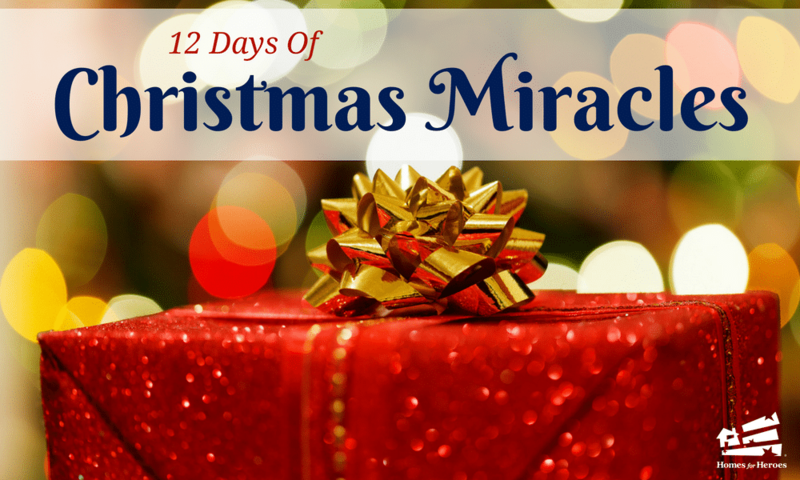 It reminded us both that God will advocate for those who seek, which brought her to tears. She was so touched by the song and this entire experience that she is now determined to see what she can do to give some of the homeless she crosses paths with a Christmas Miracle. She’s spreading the holiday cheer! Thank you, for the opportunity to bring such great joy into her world!